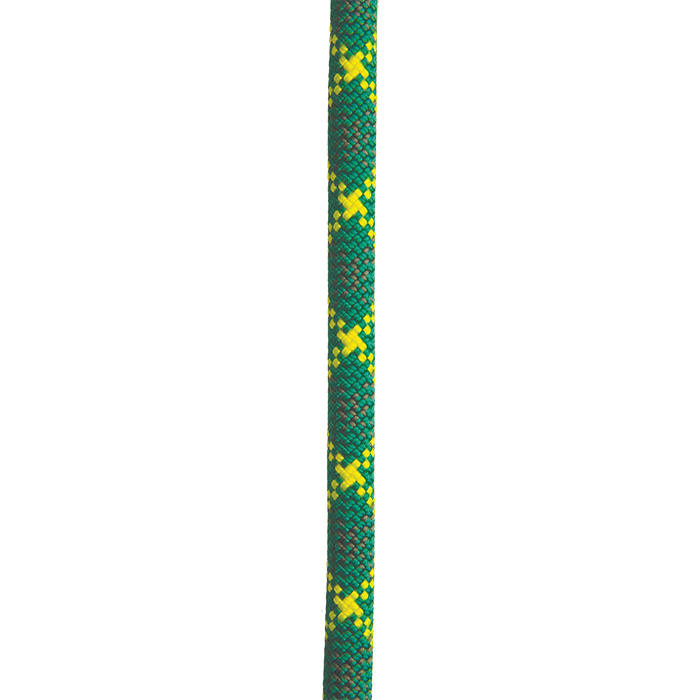 "Apex is the workhorse of the Maxim New England Ropes line. Apex is designed for big wall and trad climbing or for working projects and developing routes. 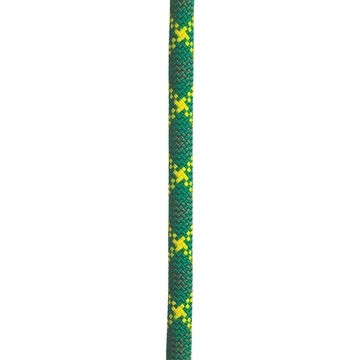 Apex makes an excellent rope for challenge courses and fall protection for safety personnel. Apex takes a beating but still delivers reliable clips. All Apex ropes feature Endura Dry Treatment. "